Click on the logos to find out more about our school and our campaigns. 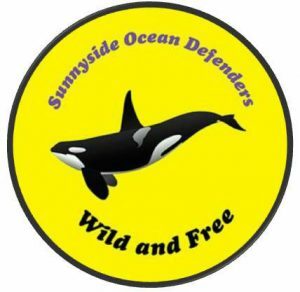 Sunnyside Ocean Defenders are the P7 pupils at Sunnyside School of Conservation in Glasgow, Scotland. Opened in 1973, Sunnyside Primary embarked on becoming a School of Conservation in 2014.